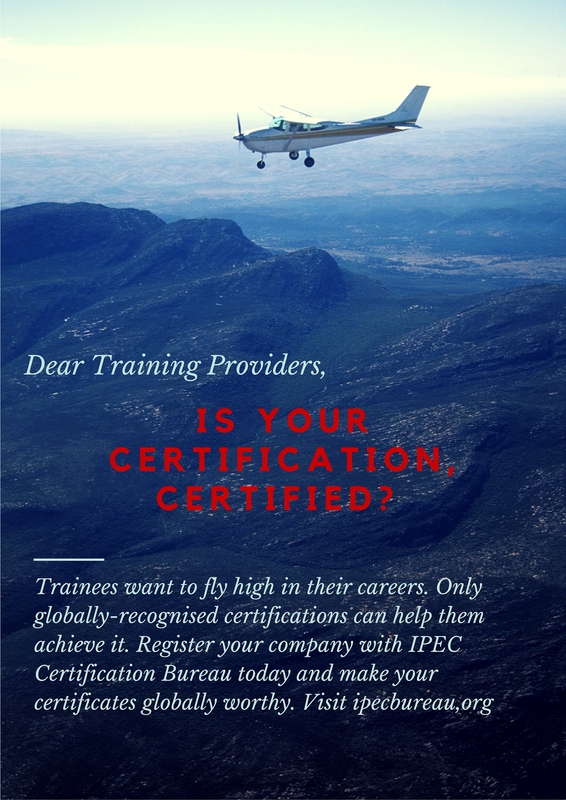 Dare to Dream – Are You Certified? “I am very proud to appoint Nadiah Wafa as IPEC Bureau’s Inspired / Goodwill Ambassador, and am excited about the prospect of Nadiah promoting IPEC’s core values not just domestically but throughout Asia Pacific. As IPEC drives people to embrace personal transformation, Nadiah — one of the top in her sport in Malaysia, and the best woman paragliding pilot in country — exemplifies what unlocking the superpower within you can do for your stature, career progress and become your own masterpiece.